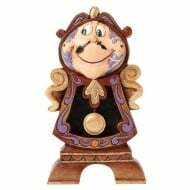 Hand painted stone resin with wood carve effect. 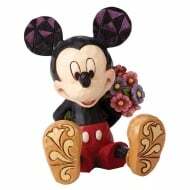 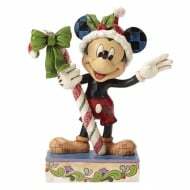 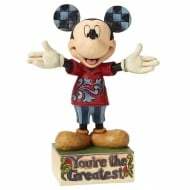 Top of the Class Minnie Mouse figurine combines the magic of Walt Disney with the artistry of Heartwood Creek by Jim Shore where classic Disney characters and stories are distinctively translated into figural form. 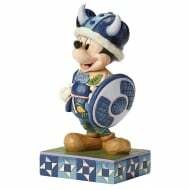 Having the unique blend of Disney enchantment and Americana folk art offers you the opportunity to display the magic and artistry of Disney motion pictures in your own home. 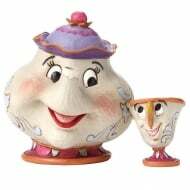 A smiling Winnie the Pooh hugs his jar of honey in this classic moment inspired by the classic Walt Disney films. 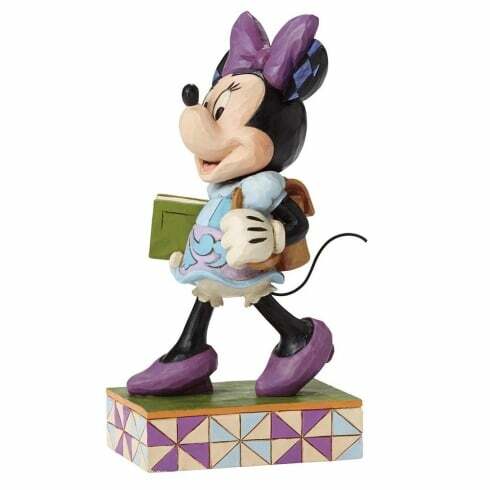 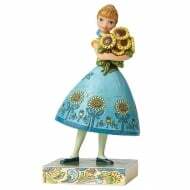 This charming figurine will appeal to all fans of Jim Shore and Walt Disney Pictures.